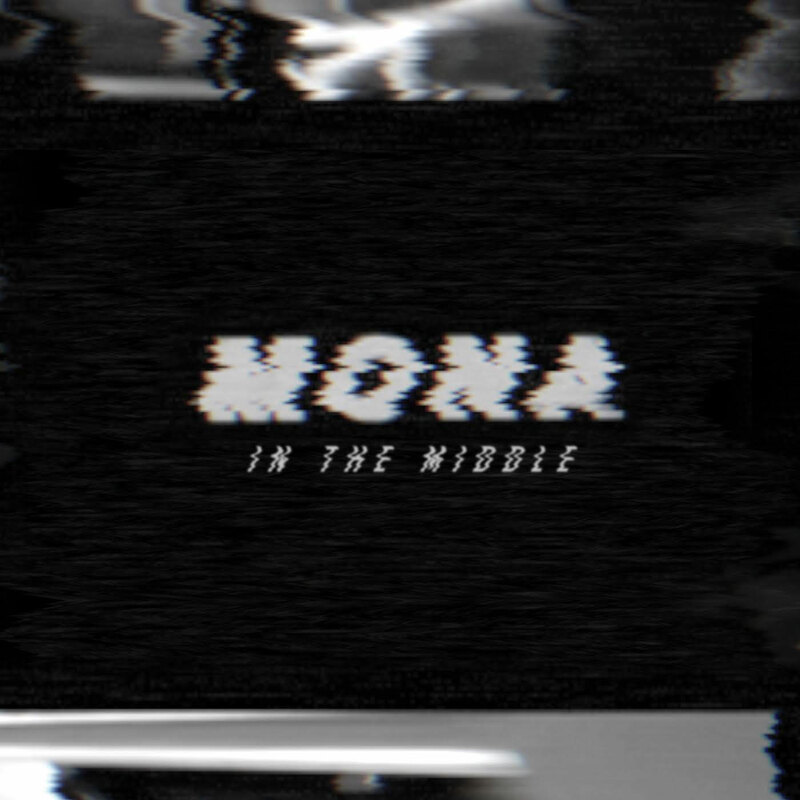 Having reached quite heights with their 2011 debut (including multiple accolades from the BBC and MTV), Nashville-based alt-rockers Mona have been relatively mum when it comes to breaking into the paradoxical “indie” mainstream. Their latest EP, In the Middle, aims to remedy some of the purgatorial limbo that the band seems to exist in by offering up six tracks of wild energy with only the occasional misstep. This is prevalent on the massive opener “Don’t Shave My Coin” which has the group channelling a pseudo Future-Islands-meets-Arcade-Fire kind of vibe, complete with shimmering guitar chords and wavering-to-all-enveloping vocals at the drop of a hat. If Mona wants to reproduce the success of their debut self-titled, they’re certainly heading in the right direction. All the framework is certainly there, all we can do now is wait.